STUTTGART, Germany, Sept. 12, 2015 – The U.S. Rhythmic Group finished in 13th place in the all-around at the 2015 World Rhythmic Gymnastics Championships today in Stuttgart, Germany. The group earned a spot for Team USA to the 2016 Olympic Games in Rio de Janeiro as the highest-ranked group from the Americas. The World Rhythmic Gymnastics Championships come to a close tomorrow, Sept. 13, with the 5 ribbons and 3 clubs/2 hoops finals, at 7 a.m. ET. 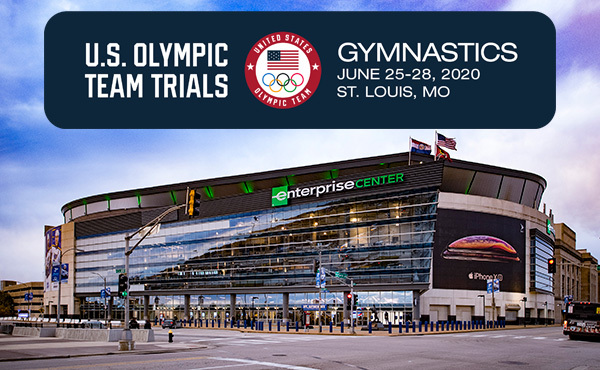 USA Gymnastics will carry the finals live on YouTube. The top eight Groups automatically earned their countries’ berths for the competition in Rio. 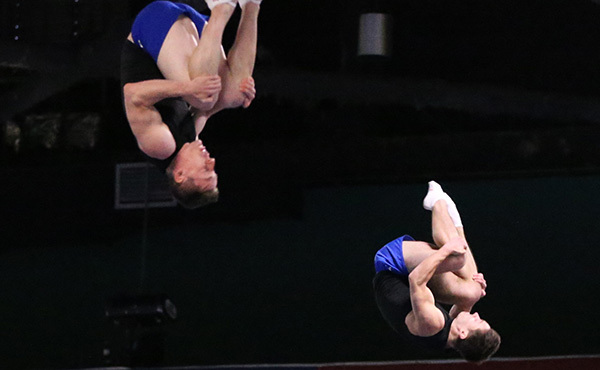 With teams from Europe and Asia securing spots through placement in the top eight, the U.S. earned a spot to the Games to ensure that three continents were represented in those advancing from Stuttgart. Ukraine finished ninth to grab the last qualifying spot. 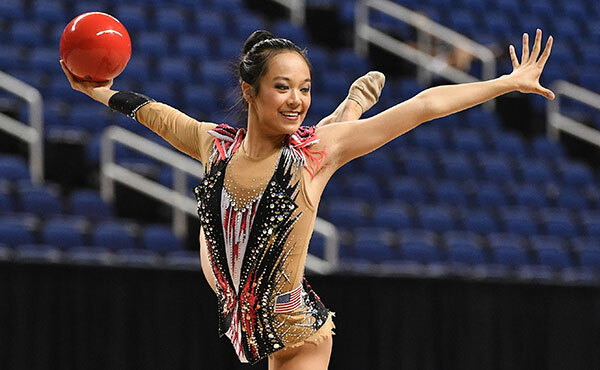 Yesterday, the USA’s Laura Zeng of Libertyville, Ill./North Shore Rhythmic Gymnastics Center, finished eighth in the all-around, the highest placement by a U.S. gymnast at the Worlds, and earned an individual spot for Team USA at next year’s Olympic Games. 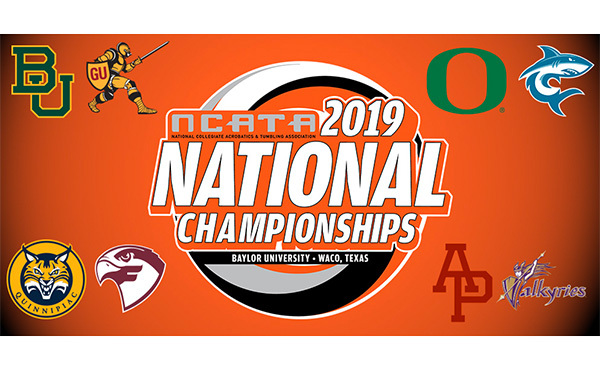 The members of the U.S. senior group, who train at North Shore Rhythmic Gymnastics Center, are: Kiana Eide of Northbrook, Ill.; Alisa Kano of Glencoe, Ill.; Natalie McGiffert of Northbrook, Ill.; Monica Rokhman of Northbrook, Ill.; Jennifer Rokhman of Northbrook, Ill.; and Kristen Shaldybin of Chicago. The group began competition with six clubs/two hoops, the event in which they won the Pan Am Games gold medal in July. Performing to a routine with music from Cirque Du Soleil, they were clean throughout. They scored 16.233. 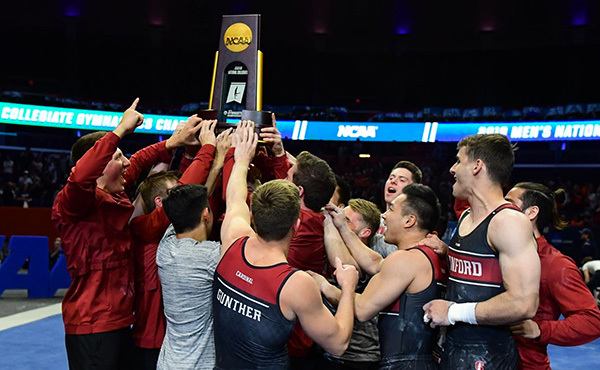 Performing a dramatic five ribbons routine to Eric Serra’s Lucia Di Lammermoor, the U.S. group needed better than 15.708 to finish as the top group from the Americas and secure a berth to the Olympic Games. As the score, a 16.066, came up, the tears flowed and the coaches jumped for joy. They finished with a 32.299 in the all-around. 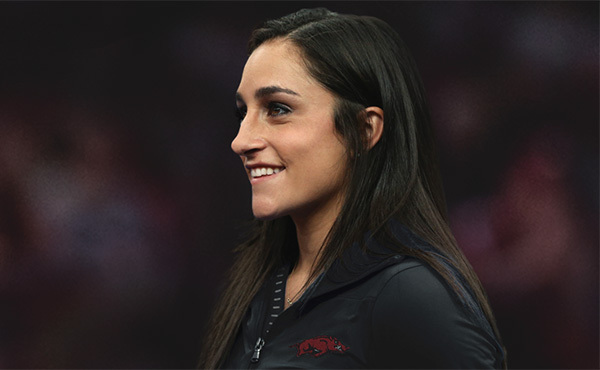 USA Gymnastics has results, photos and other information on the U.S. Team’s efforts in Stuttgart, along with access to live scoring and webcast at usagym.org. In addition, follow the U.S. Team on Facebook at www.facebook.com/USAGymnastics and on Twitter, @usagym or #FIGWorlds2015RG. Information on participating countries, the draw, live scoring, results, etc., is available on the website of the International Gymnastics Federation (FIG), fig-gymnastics.com.